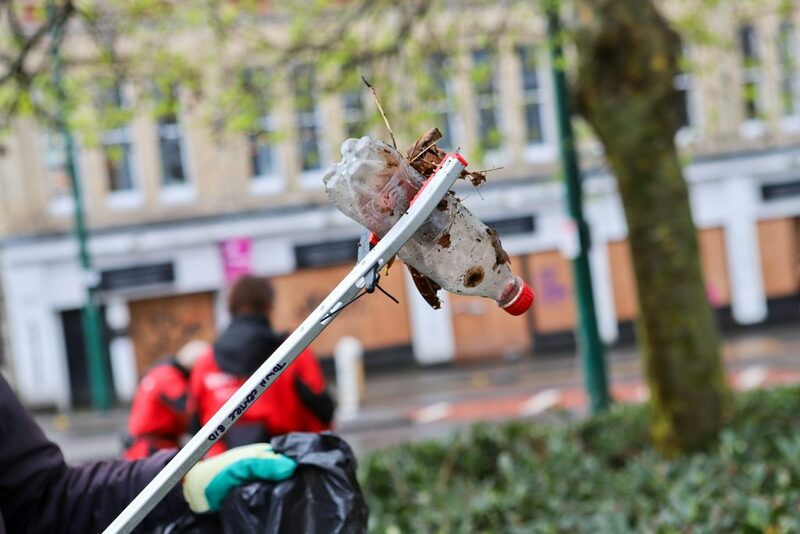 The April date will form part of the Great British Spring Clean, and is timed to give the town a spring clean before the start of the Easter holidays. The September date is timed to give the town a spruce up after the busy summer holidays and Air Festival. 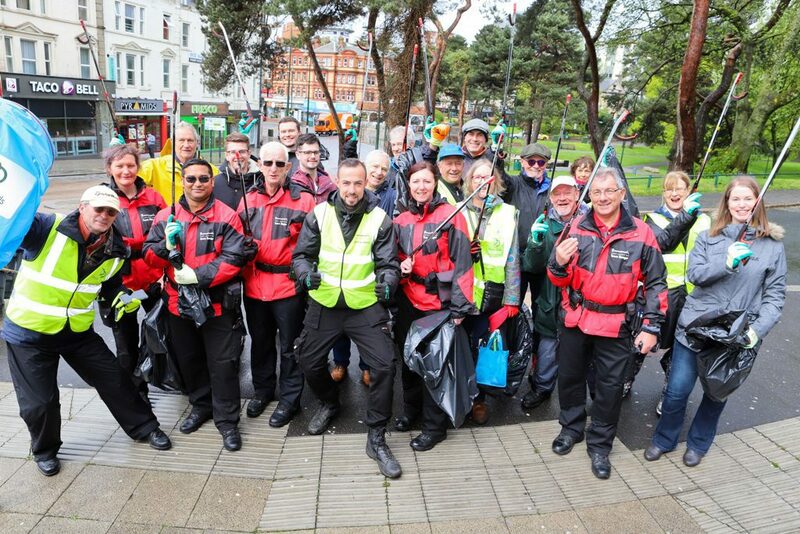 If you or any of your staff would like to volunteer to help out at either event, we’d love to hear from you, and will be happy to give your business a shout out in the publicity. Contact us on info@towncentrebid.co.uk.